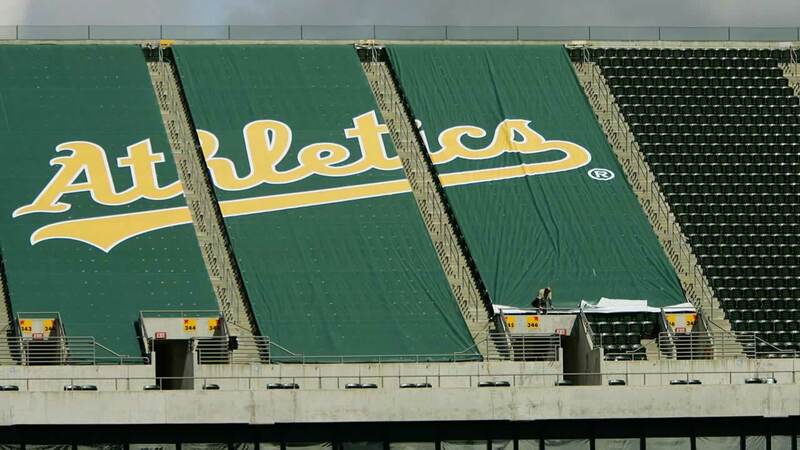 OAKLAND, Calif. (KGO) -- The Athletics are celebrating their 50th anniversary in Oakland by giving away free tickets. Every seat in the Coliseum for the Tuesday, April 17 game against the Chicago White Sox will be free of charge. Parking will also be free. The date marks the anniversary of the A's first regular season game in Oakland back in 1968. Tickets will be available, Wednesday morning at eight in the morning on the A's website. Click here for more information on how to get tickets.